The hunt for treasures is a compulsive business. Unlike predictable chain store shopping the pursuit for elusive, vintage, antique finds requires taste, patience, persistence and great bargaining skills. 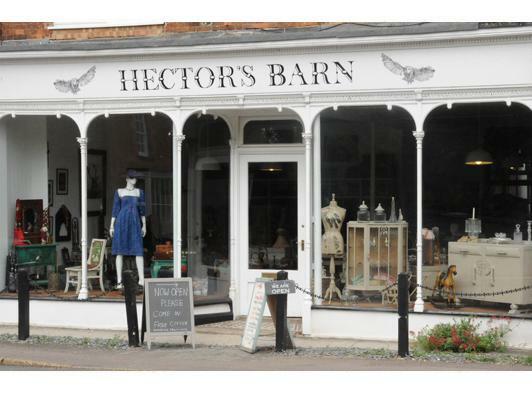 Thankfully here at Hector’s Barn we like nothing better than to scour the country, rummaging through flea markets, antique fairs, vintage sales and auctions in search of previously loved, beautiful finds. So much of the thrill is about not knowing what we may discover on any given day. All of our furniture is selected for it’s intrinsic beauty and individual charm. Original patina is desired, paired with pieces lovingly restored and hand painted by ourselves. Hector’s Barn use CHALK PAINTtm decorative paint by Annie Sloan in order to create the beautiful finish on our furniture. We hope you enjoy browsing our website. Do feel free to contact us should any item be of interest to you or if you require further details.